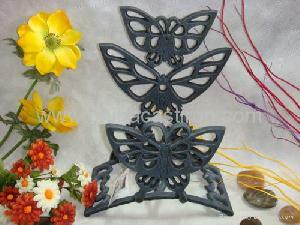 Our factory specialized in manufacturing all kinds of cast iron garden products,such as hose holders. They have export to USA, EU, AU market for many years and they are very popular and good sale. If you have any request or needs, please feel free to contact me.